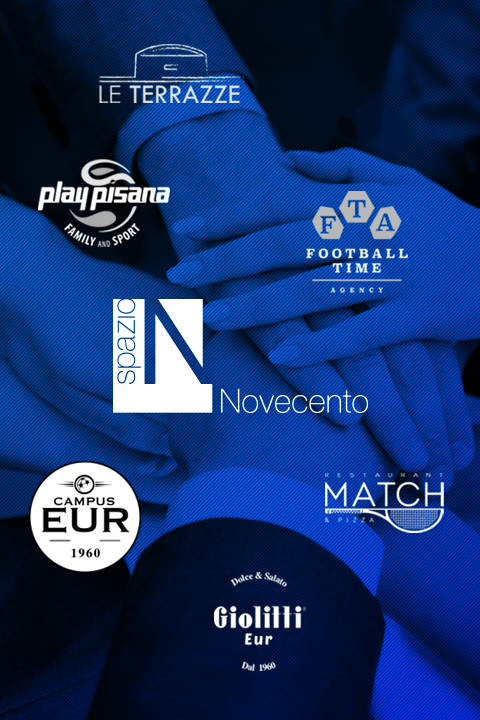 900 Connection wants to bring all the Spazio Novecento partners all together in a unified professional network able to create synergies and possibilities for clients. 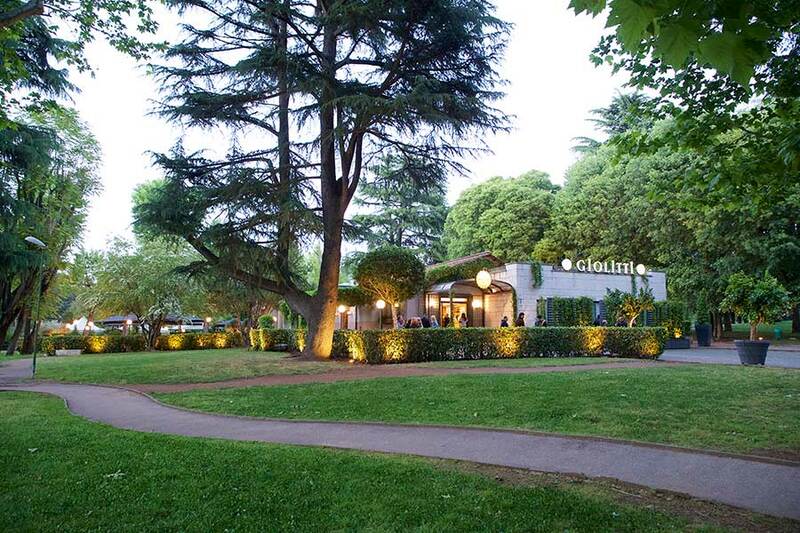 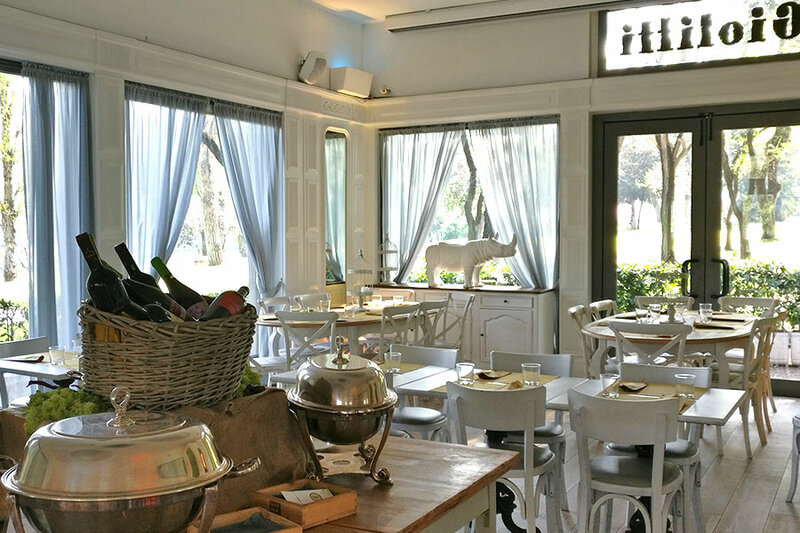 Opened in the 1960, Giolitti Eur is a restaurant, pizzeria, coffee bar, ice cream and pastry shop located inside the beautiful park “Laghetto dell’EUR”. 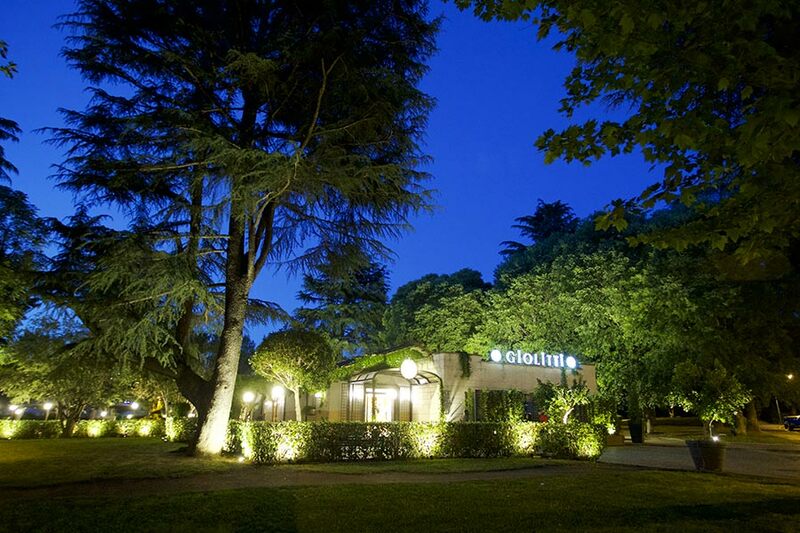 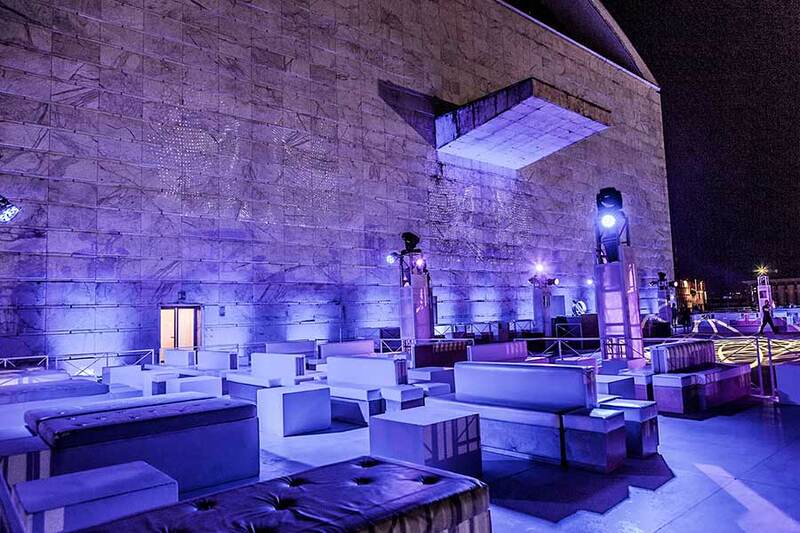 Giolitti Eur has an indoor space for private events and restaurant as well as an outdoor space. 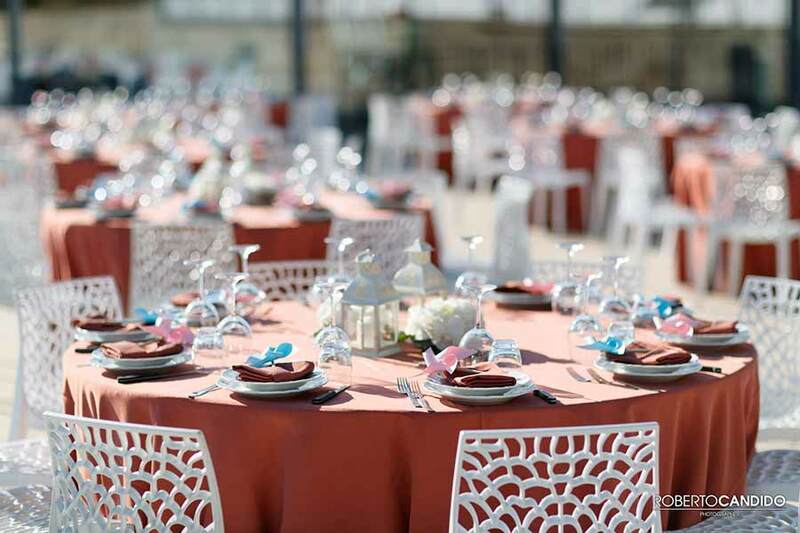 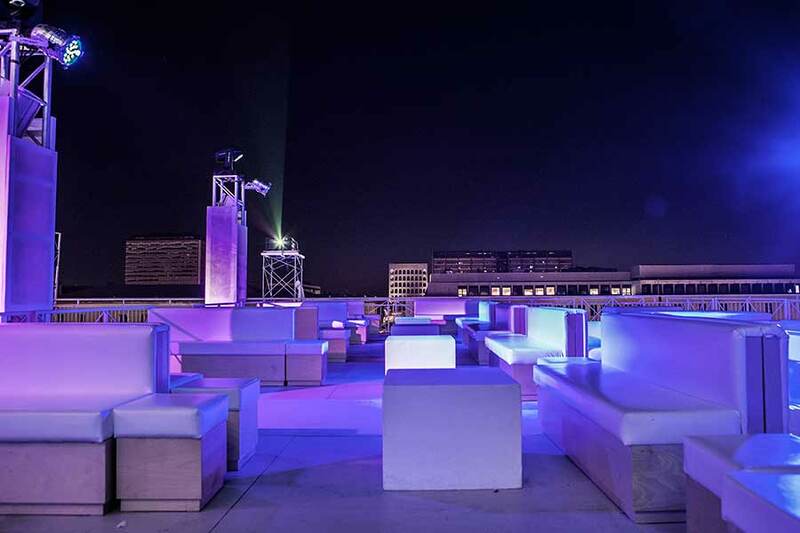 Le Terrazze is an entertainment and creative space that is able to attract a variegated number of visitors. 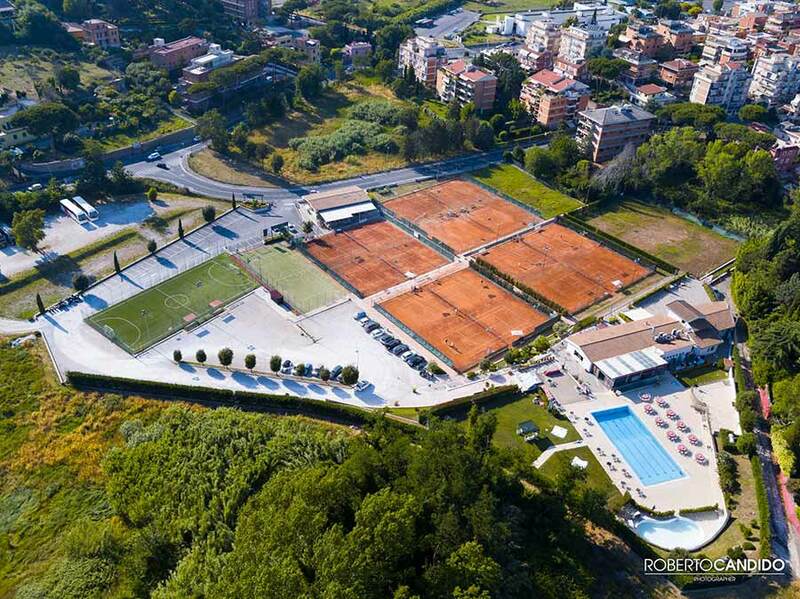 Play Pisana was born from the fusion of professionals from the world of tennis adhering at the Max Giusti’s idea. 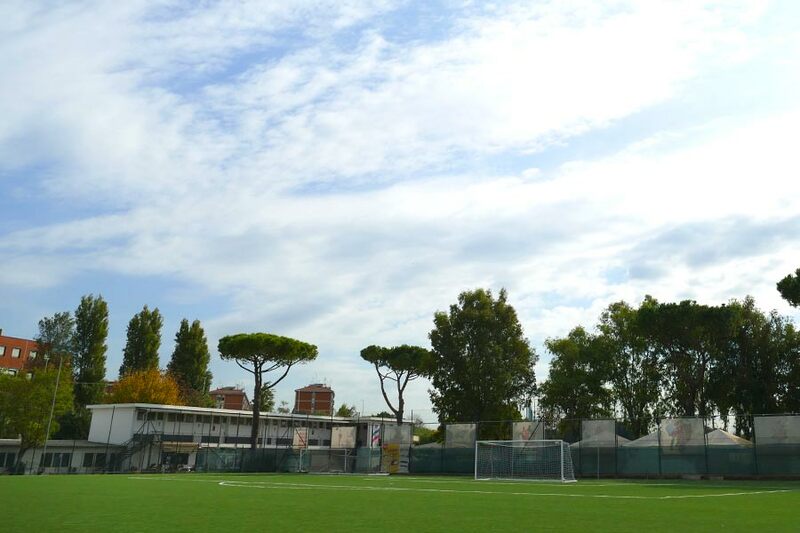 It was possible to build a sporting center right in the heart of Rome with Tennis, Padel and much more. 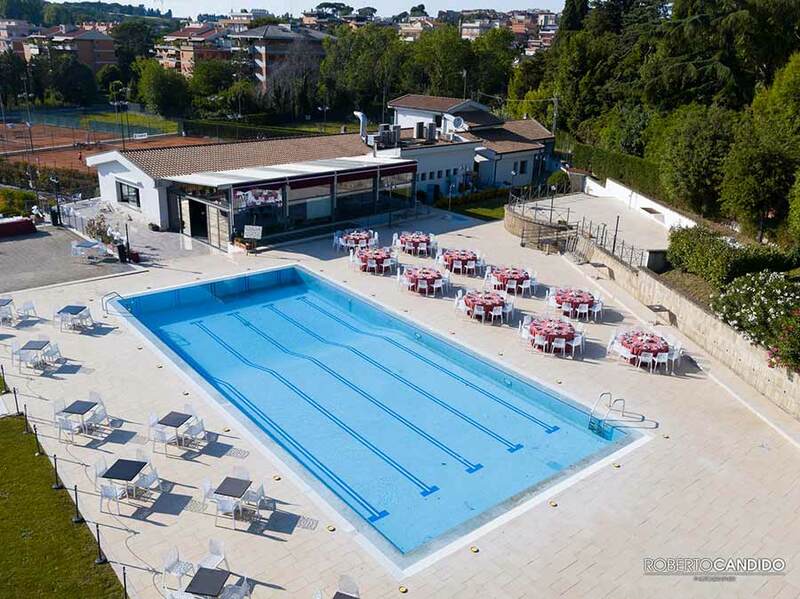 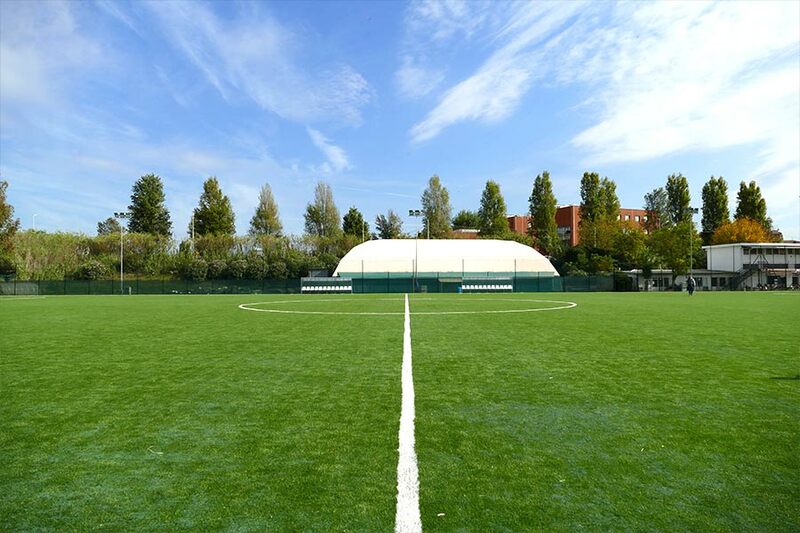 Campus Eur is a sporting center situated nearby the fashioned modern EUR area of Rome. 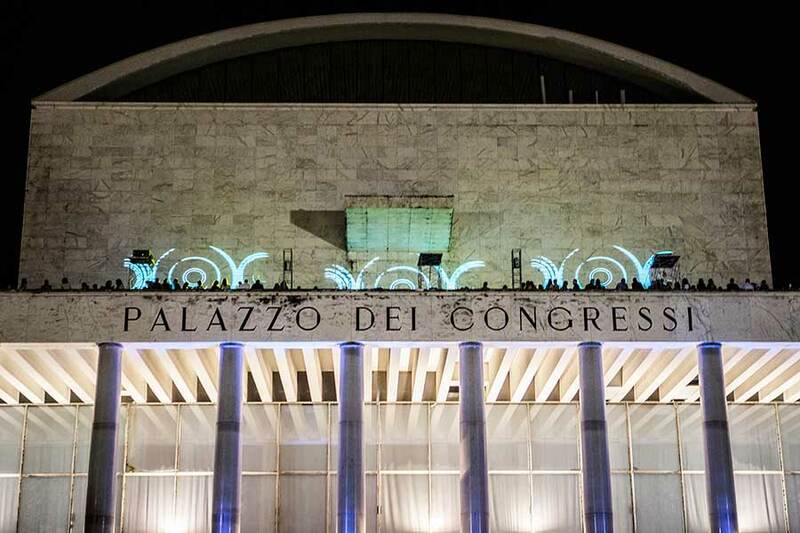 Founded in the 1960, it has renewed its structure from the historical GS Vigili Urbani. 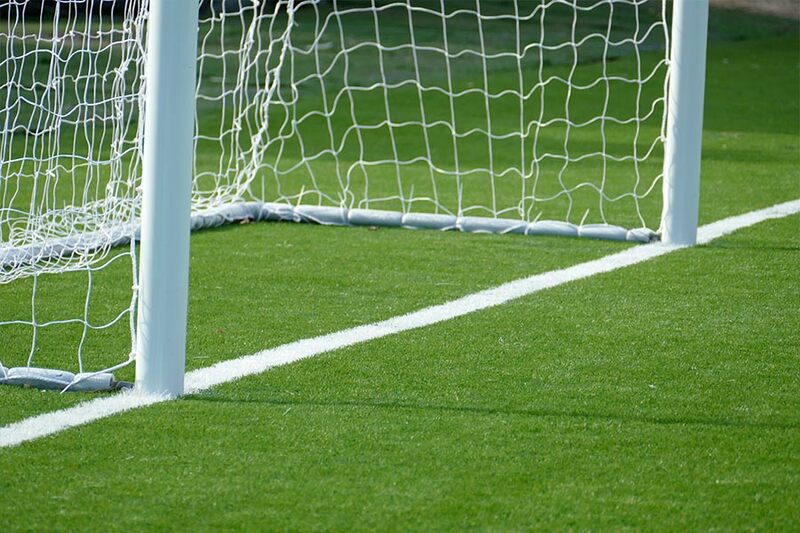 The goal is to promote a fair and healthy competition for young players while also learning personal and professional growth for the soccer team.